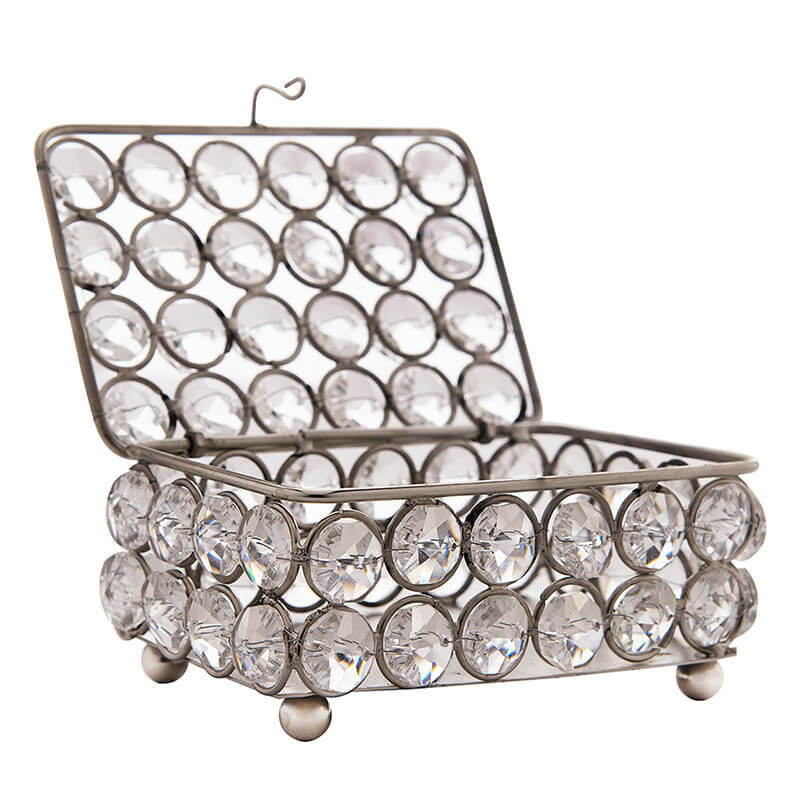 Now Serve all the drinks and snacks to guests and loved ones with a spark. 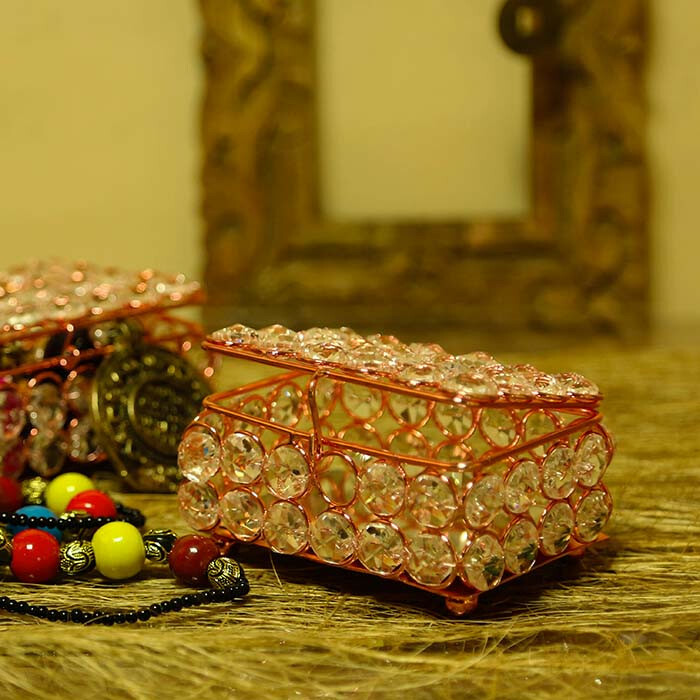 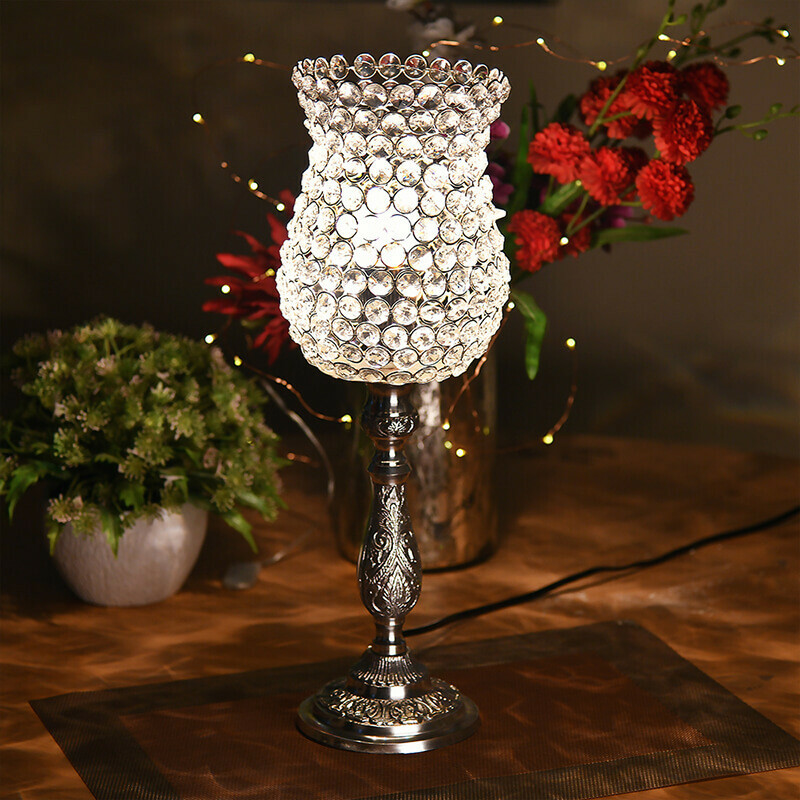 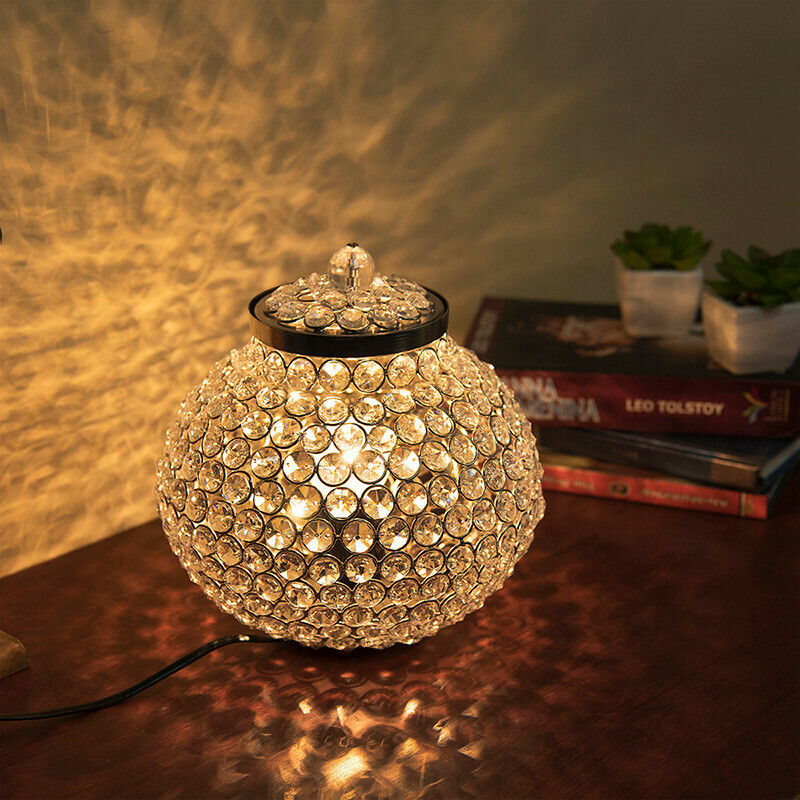 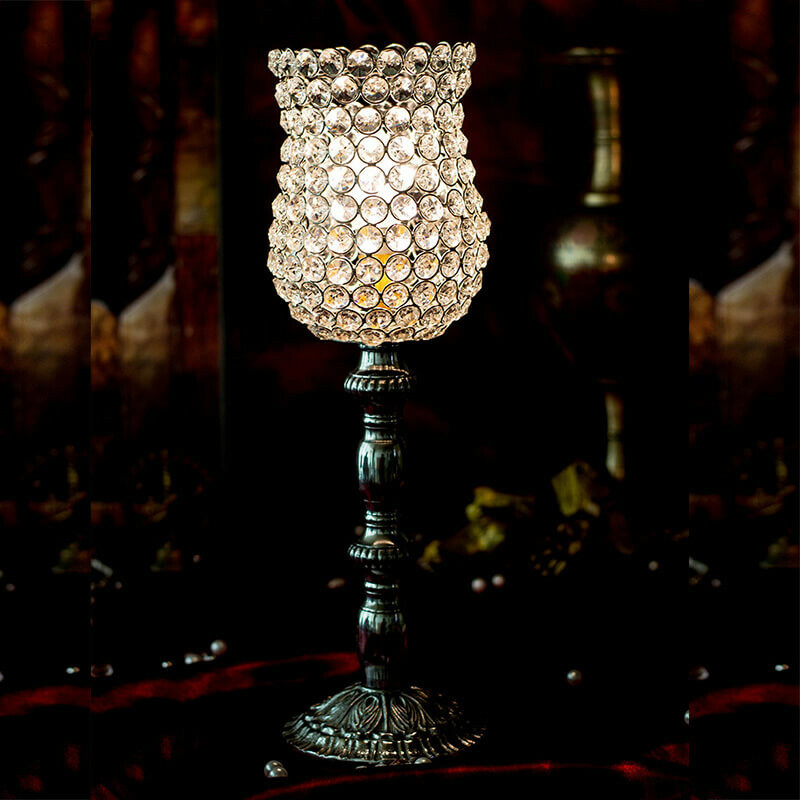 Made from Glass Crystals with Diamond cuts, embedded on tiny metal loops with silver plating, and a reflective mirror base adding to the sparkling look. 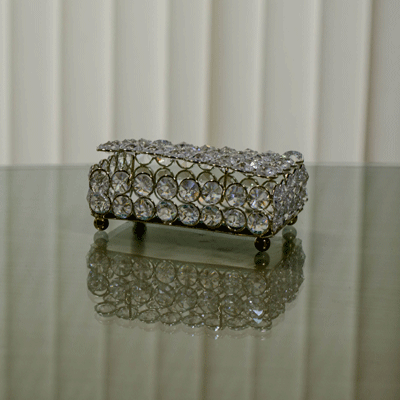 A perfect addition to your serve-ware and fantastic gifting idea.